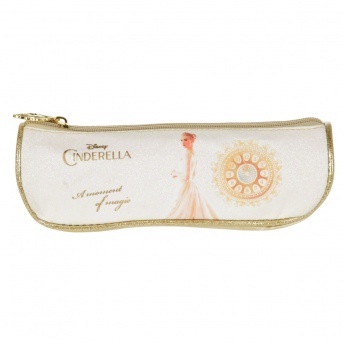 Smart and charming, this Princess pencil pouch featuring the beautiful Cinderella is perfect for holding pencils, erasers and other school stationery in its spacious compartment. 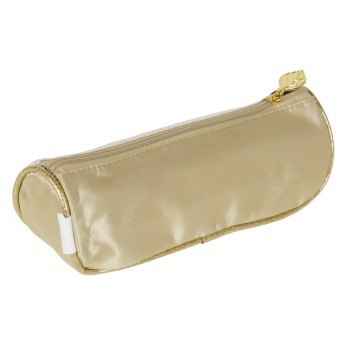 The easy glide zipper features a decorative pull that adds to the looks of this pouch. 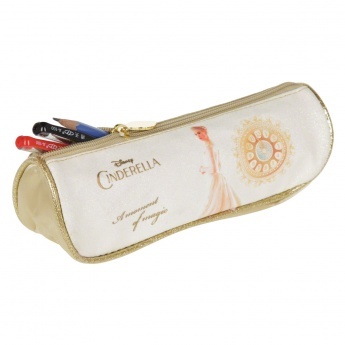 Features : It is a triangle pencil case. 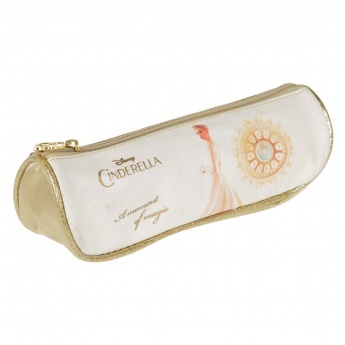 It has one compartment.